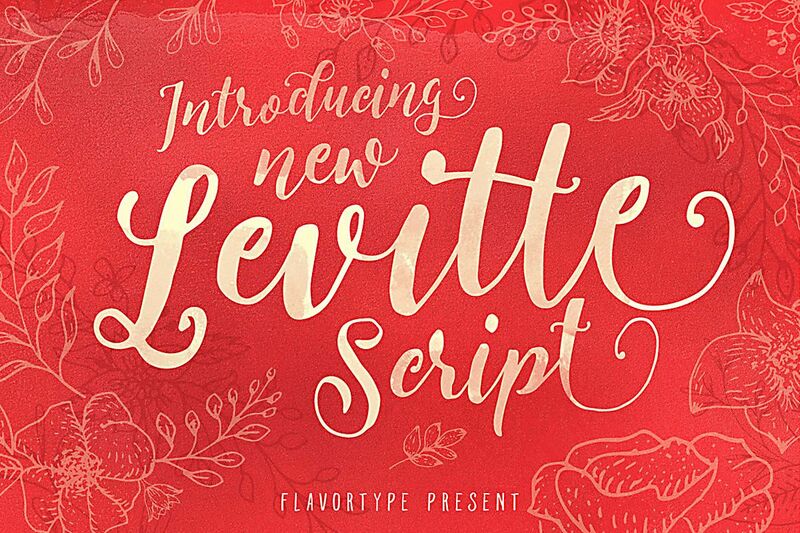 Levitte ScriptIntroducing Our new Lovely Fonts Levitte Script. 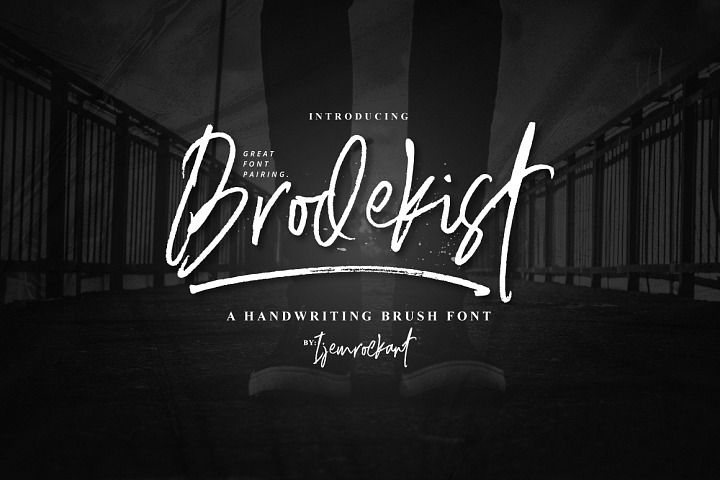 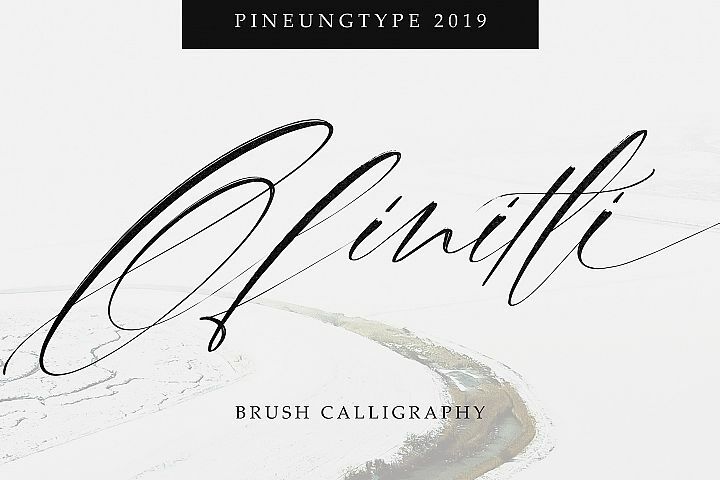 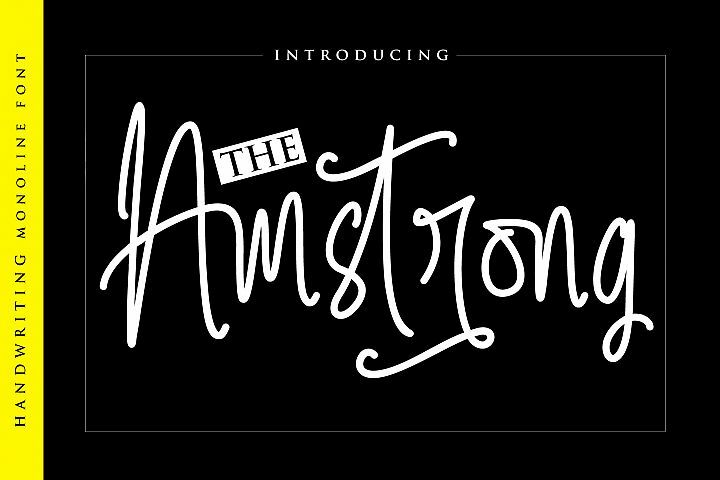 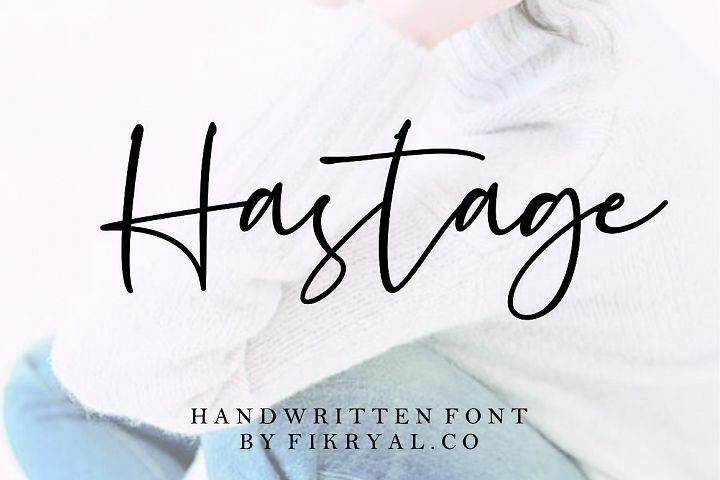 A new modern calligraphy fonts from our master hand letterer. 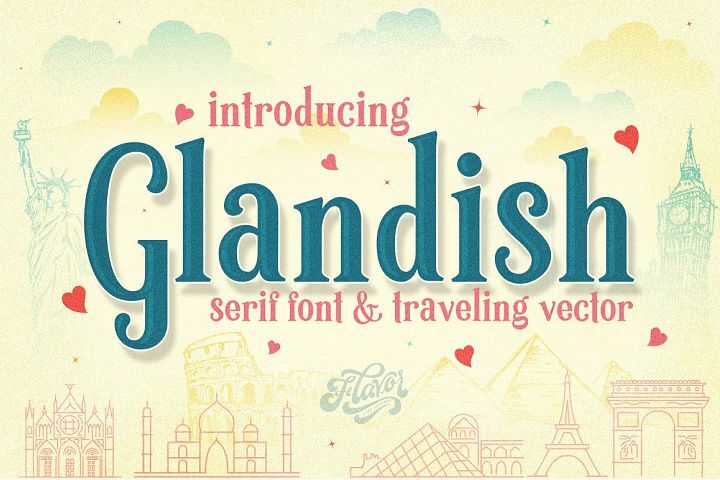 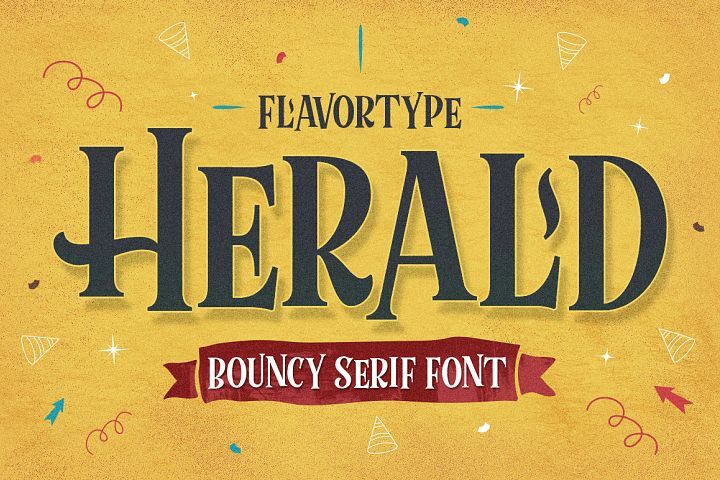 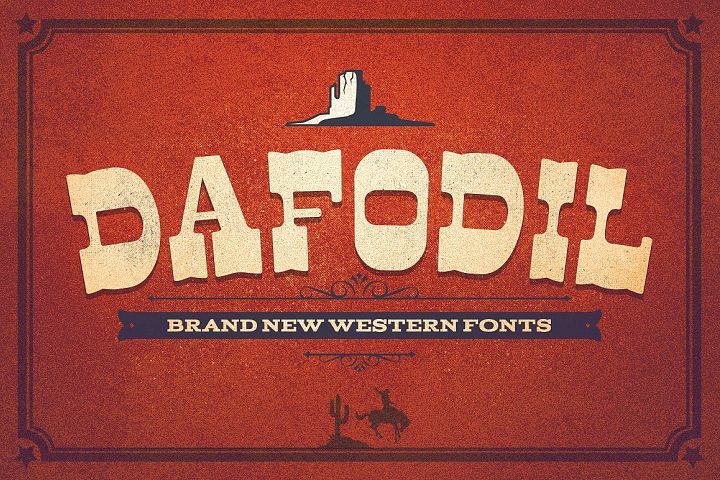 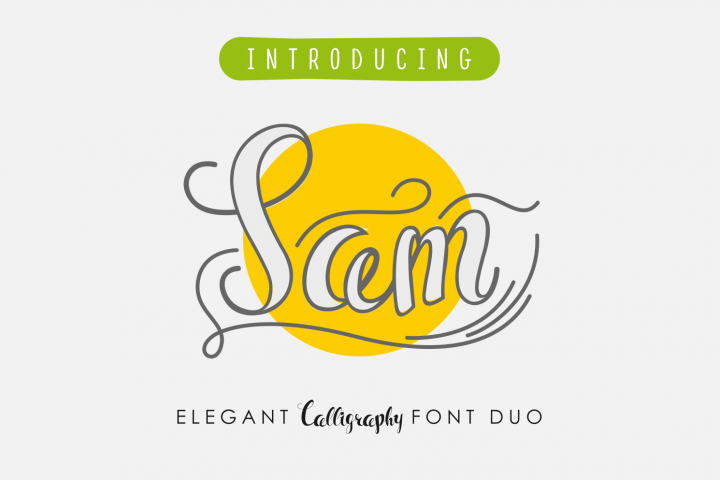 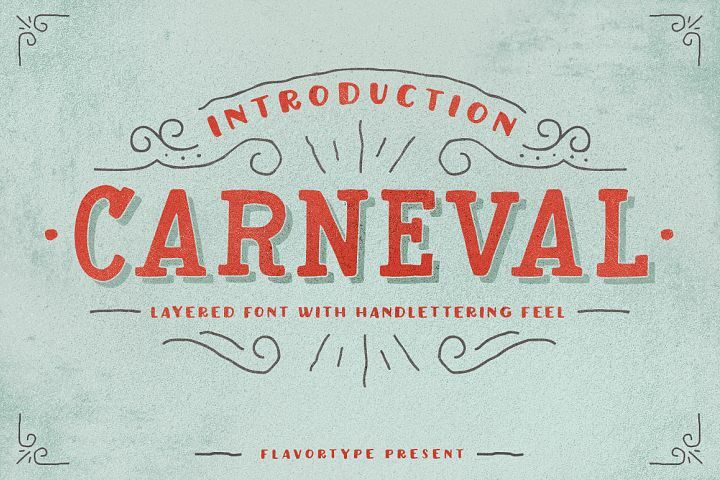 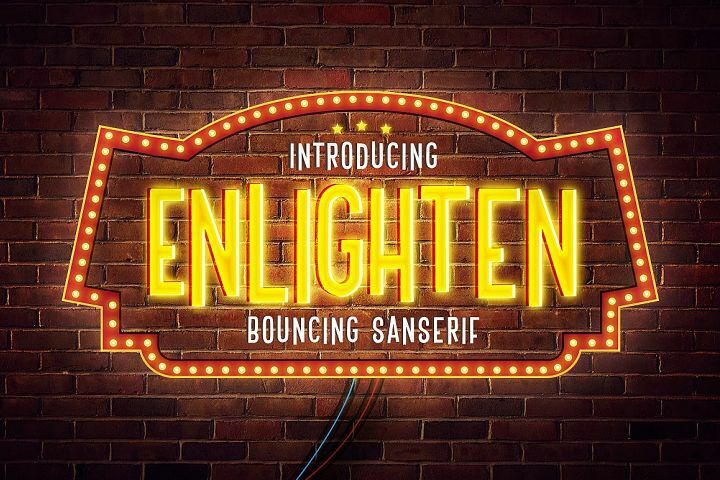 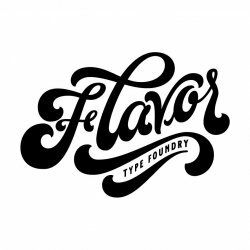 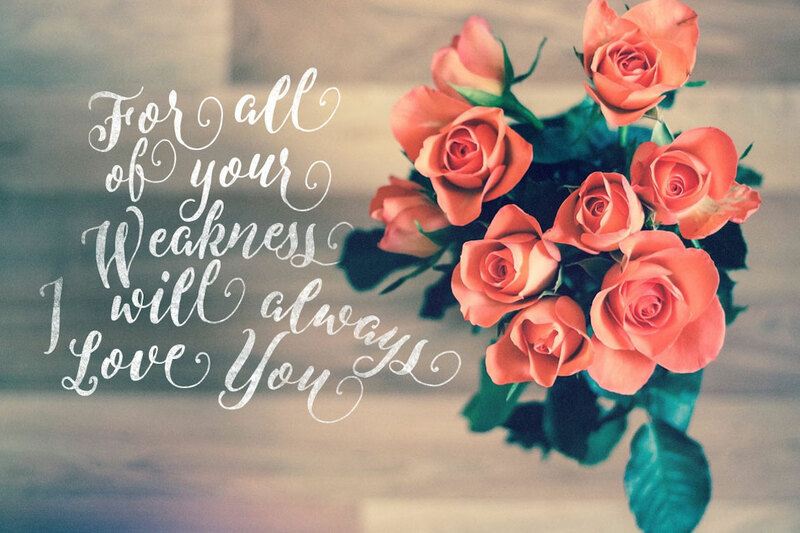 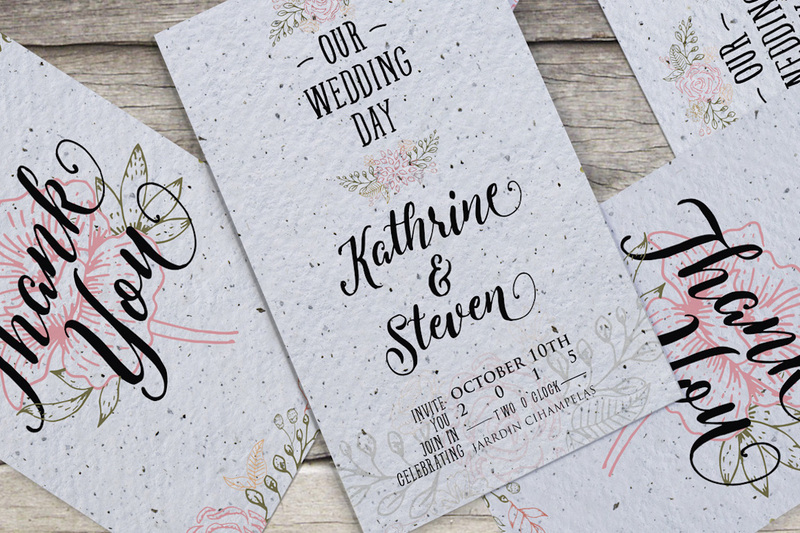 Comes with handmade style gives you to use this fonts looks natural as hand lettering. 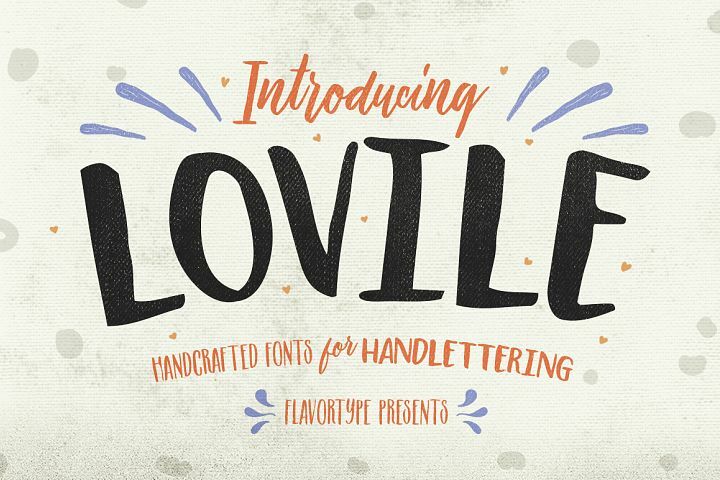 this is the Cutest fonts we've ever created ! Levitte Scripts is very best choice fonts for : Wedding Invitation, quotes, Posters, Logos, Print Ads, Digital Ads, Promotion Product and another with feminism style.This fonts have Alternates characters and different last letter when it meets the (space). 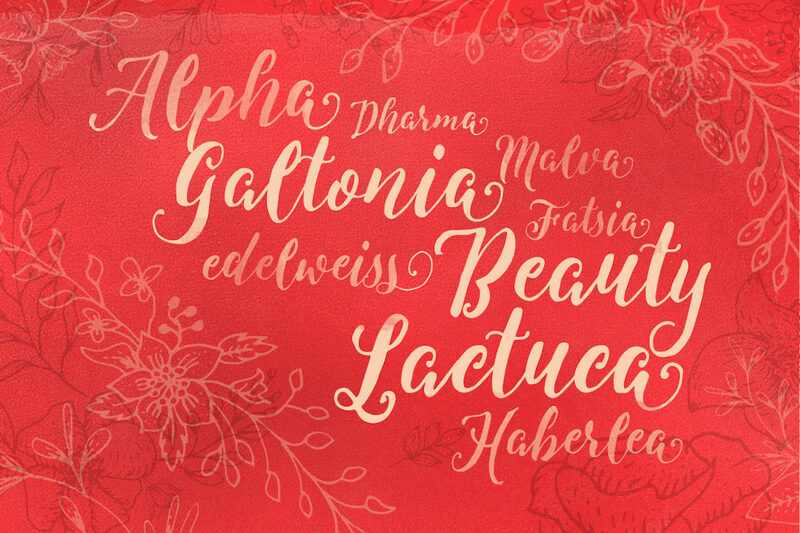 Lastly, a beautiful pack of floral ornaments for bonus ! 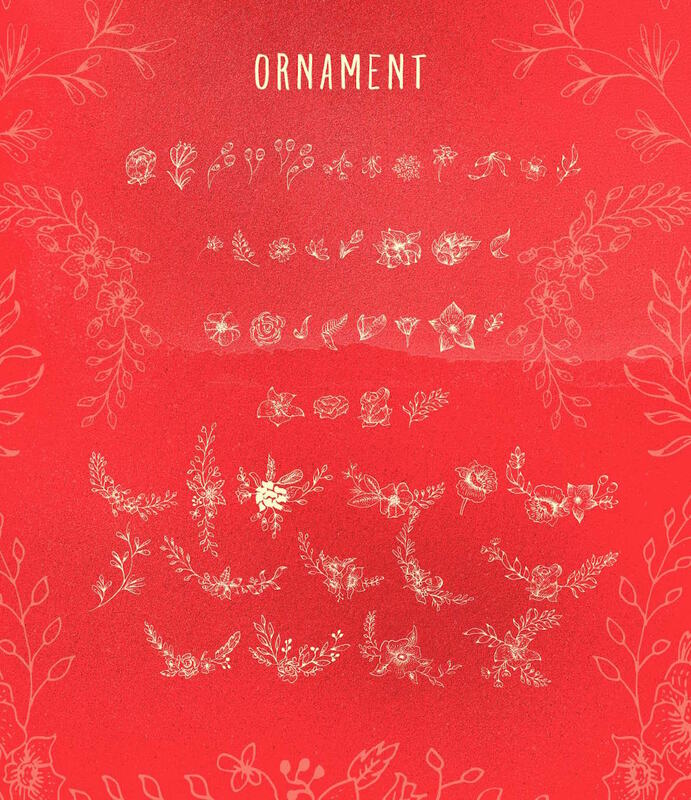 We also put it into ornament fonts. 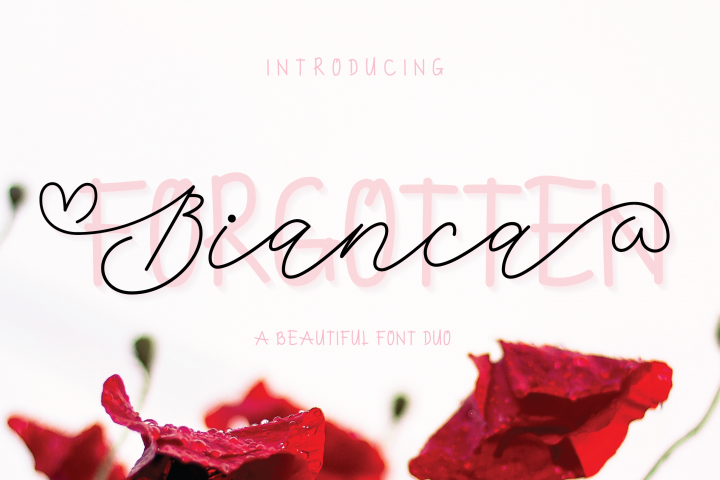 Just to create this fonts to be more beautiful.